That's what we at USDemocrazy are wondering after HealthCare.gov's disastrous opening weeks. Check out this excellent analysis from the Washington Post's Ezra Klein laying out the missteps that have plagued the implementation of the ACA and the potential consequences. The issues go far deeper than a buggy website. One privilege the insured and well-off have is to excuse the terrible quality of services the government routinely delivers to the poor. Too often, the press ignores -- or simply never knows -- the pain and trouble of interfacing with government bureaucracies that the poor struggle with daily. That can allow the problems in those bureaucracies to fester. Of course, almost every government program gets started with a few hiccups. 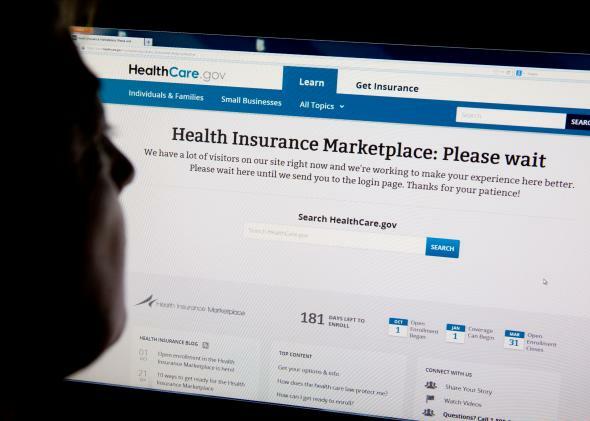 But, like a bad case of hiccups, the problems with the ACA roll out may go on for a while. The question might be...if all the glitches are eventually solved, will anybody remember these delays five years from now?